I downloaded your book ”learn hanyu pinyin in 24 days” . Very good jod indeed. Thanks for that. 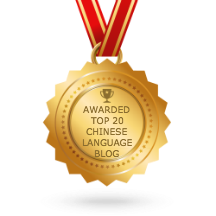 Thanks for downloading the Pinyin ebook. I am using Adobe software to edit and embed the audio.